Is male beauty set to become a mainstream pursuit? 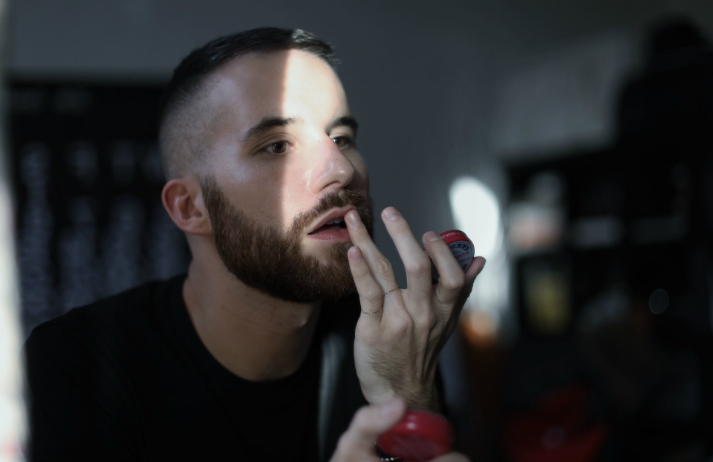 The traditionally female-focused make-up market is steadily opening up to a new demographic – but what are the driving forces behind the male beauty movement? Canvas8 spoke to David Yi, the founder of Very Good Light, to understand how brands can tap into men’s growing interest in cosmetics.